Children remain outdoors most of the time. Their scalp is always exposed to sanitation. 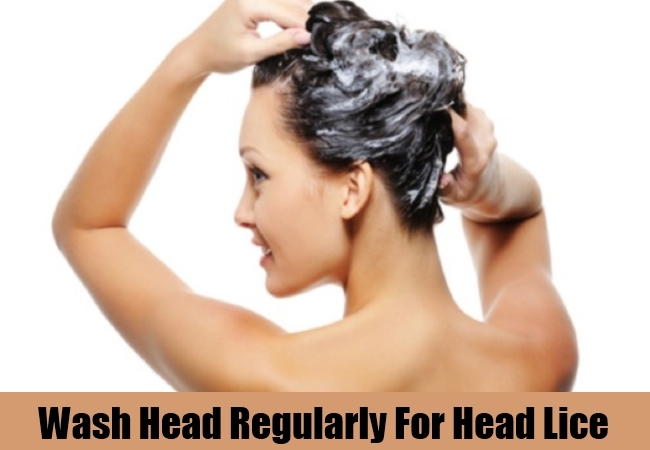 Wash your head regularly at intervals. Keep it clean at all times. Try rinsing your head with vinegar after shampooing. Use fresh and clean towels, handkerchiefs and clothes. Massage your scalp with a healthy dose of oil every fortnight to suffocate the lice and comb your head really hard to pull out all the lice and its nits. If you are not getting any result after proper medication, then add half-cup vinegar and half-cup olive oil and apply this mixture on your head an hour before taking shower. Cover your head with a shower cap and after an hour rinse your head with regular shampoo. 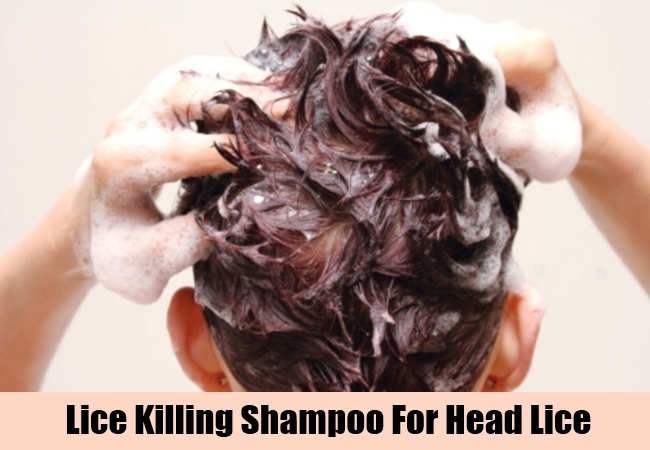 This process literally devastates lice and prevents the growth of new ones. Mix 20 drops of tea-tree oil, 15 drops of lemon, 10 drops of rosemary oil and lavender oil mixed with 4 tablespoons of vegetable oil. Apply this mixture thoroughly on your head till the roots and then cover your head with a plastic cap followed by wrapping with a wet towel. After an hour take the shower, wash your hair with lots of water and comb it nicely to throw out all the lice. 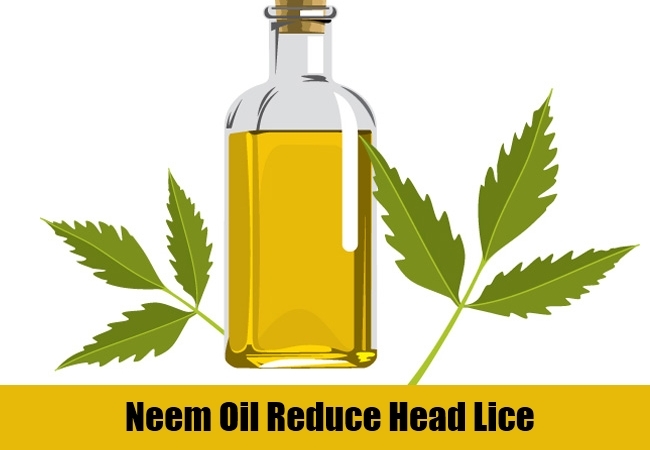 Neem oil is a boon when it comes to lice problems. 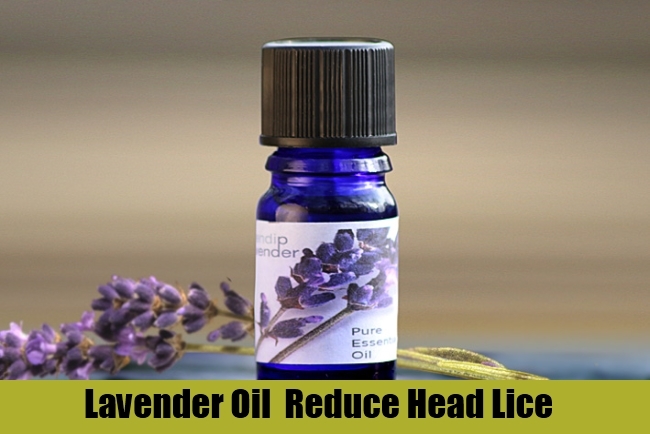 This oil contains juices which acts like a poison for lice and nits. Neem oil prevents the lice to reproduce so occasional application of neem oil is really important against lice infestation. Neem oil is also important for scalp and hair growth. Rubbing alcohol on hair rubberizes the nits making them extra smooth to be combed out easily. After applying these two, stay for 30 minutes and then shower to see dead lice coming out of your hair. Apply a thick coat of petroleum jelly on your head, cover it with a shower cap and leave it overnight. 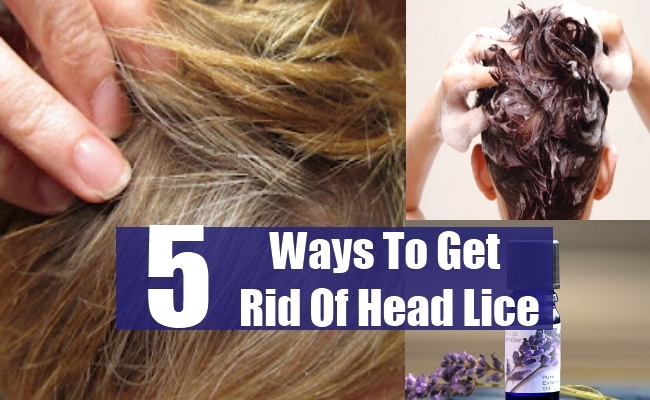 In the morning use mineral oil to remove the jelly along with lice and nits. However it may take a good dose of shampoo to take all the jelly out of your head. This process is very efficient because the petroleum stuffs up the scalp and suffocates the lice and kills the nits instantly with its natural chemicals making them slippery that can be combed out very easily. 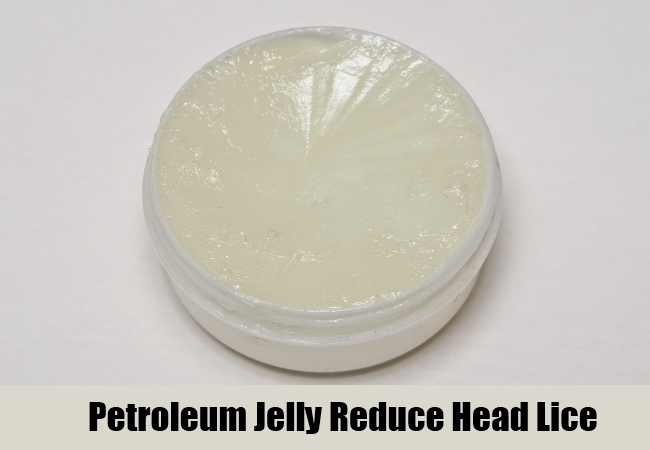 Petroleum jelly can also be used to strengthen the hair roots and make them more strong.